Friends of the MoCP help us bring our critically-acclaimed programming to diverse audiences from Chicago and beyond. 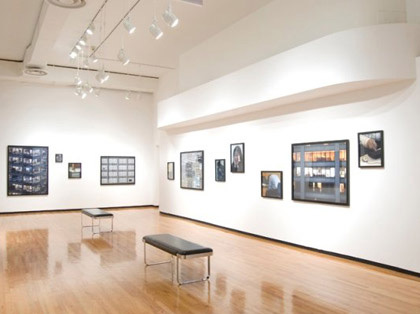 As a free museum, friend contributions help us share art, grow our collection, support artists, celebrate photography, contribute new scholarship to the field, and educate visitors of all ages and backgrounds. 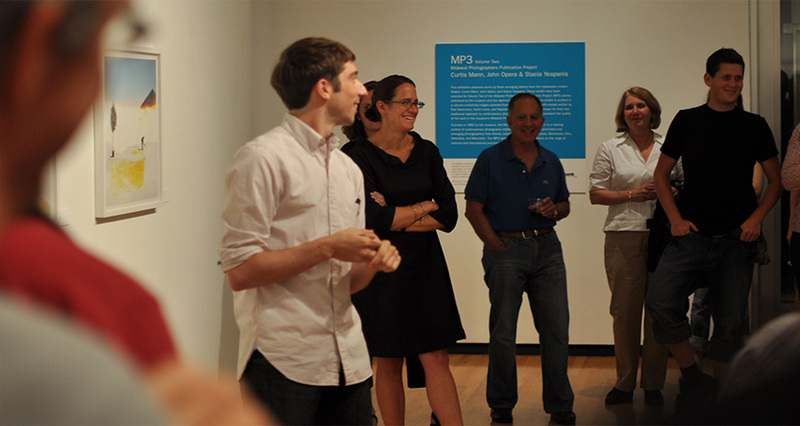 Friends of the MoCP enjoy being part of a vibrant contemporary art community and enjoy special benefits. Friends Special Discount Day: 30% off will be offered in our online shop for one day in December.